To be a member of this very exclusive club, you must have been kissed by Mr. S Ray himself! It's a kiss you won't soon forget! 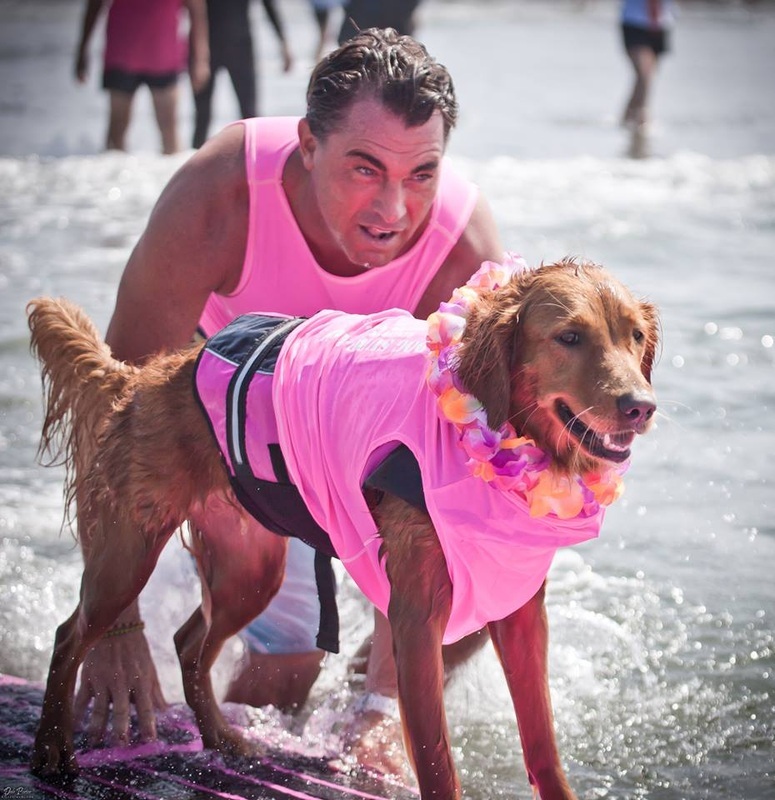 The following are the current members of the SoCal Surf Dogs who have taken this step! What do you do if you get stung? If you get stung, you'll know it. Sometimes it feels like a bee sting and some times it feels like an electric shock! At first it may not hurt to bad, but after a little time, it will really start to hurt. 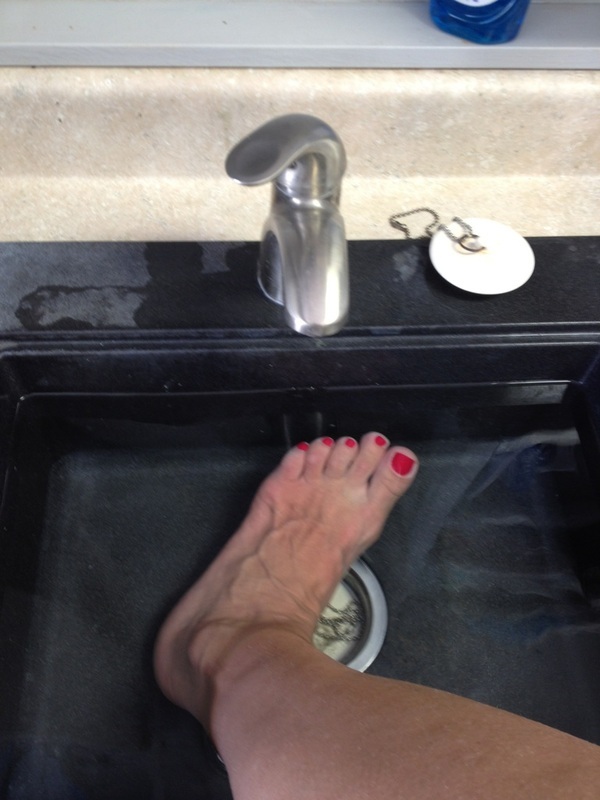 Get the injured area into HOT WATER AS SOON AS POSSIBLE! 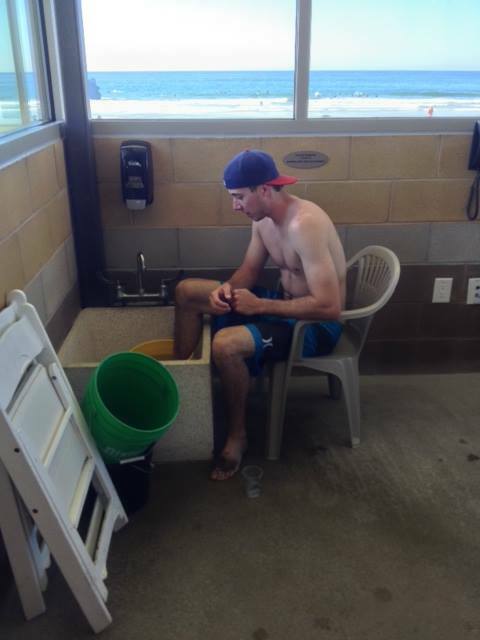 Most life guard towers here in California are set up to treat a stingray sting with hot water. If you can't find a life guard tower, get home ASAP. If the stinger is still in you, you might want to go to the emergency room to have it removed. The area can get seriously infected. After soaking for an hour or so you should start to feel better. The area may still be sore for a couple of days. 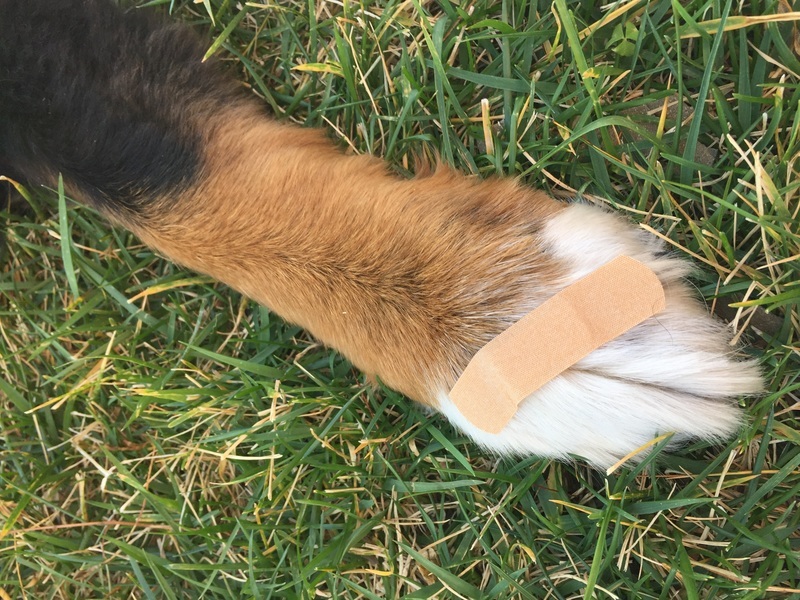 What if my Dog gets stung? 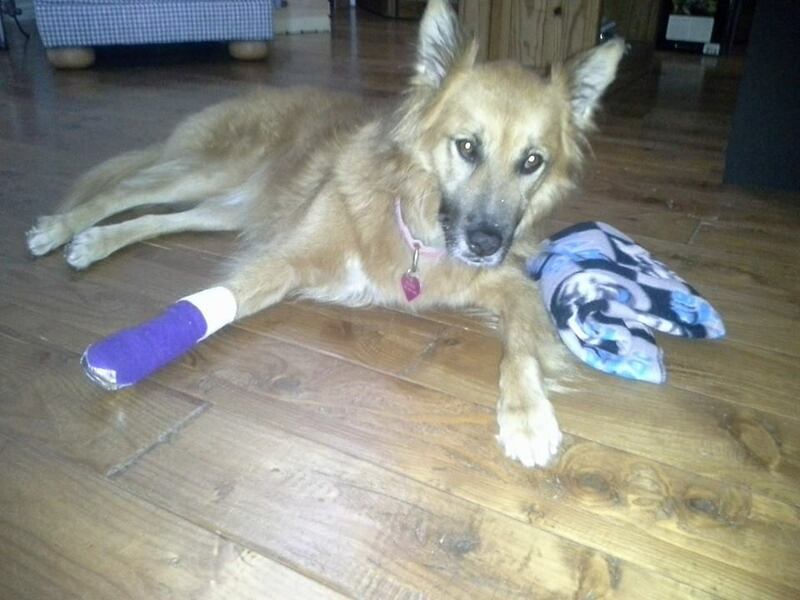 to an Emergency Pet Hospital right away! The site of the sting can get infected and lead to more serious issues!!! to hear a cool song about doing the 'Sting Ray Shufle'. How do I avoid geting stung? 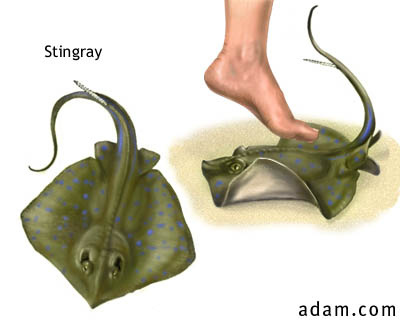 There are two ways to avoid getting stung by a sting ray! 2. Do the sting ray shuffle. 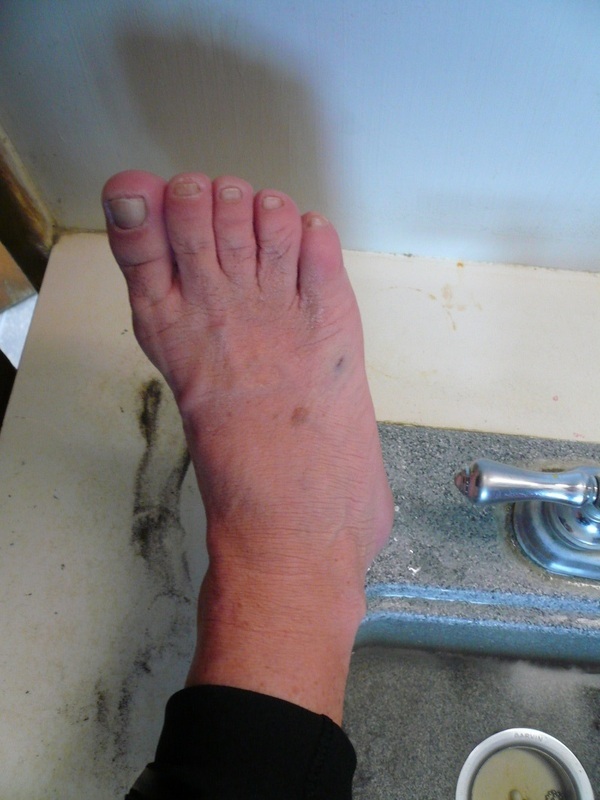 Don't pick up your feet while walking in the water. Just shuffle your feet! Then every once in awhile, stomp your feet. This will scare the sting rays away! SHUFFLE and STOMP! SHUFFLE and STOMP! Description: The disk of the round stingray is nearly circular. The back of this species is brown, often mottled or spotted, and the underside is white to orange. The round stingray is one of six rays found in California waters which have a stinger on the tail. It can be distinguished from the others since it is the only one with a true tail fin. The others have either a whip-like tail or very short tail with no fin membrane. Range: This species occurs from Panamato Humboldt Bay, California, including the Gulf of California. 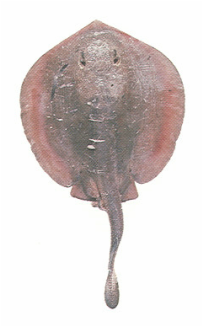 Round stingrays are most abundant off southern Californiaand northern Baja Californiaat depths up to 70 feet. 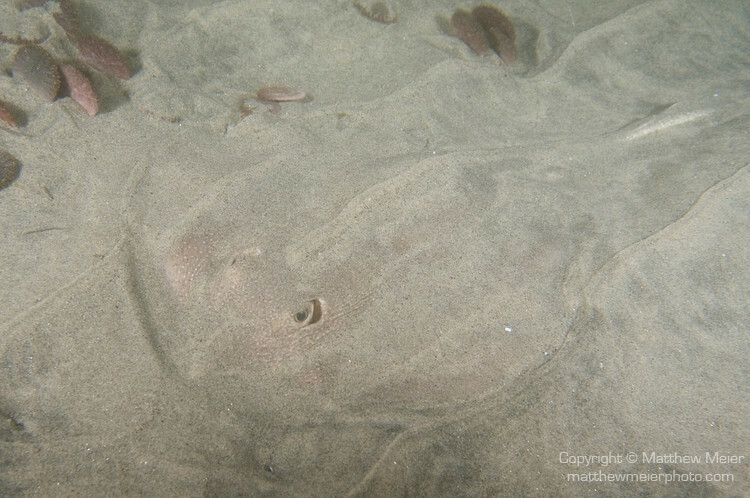 Natural History: Round stingrays obtain much of their food by burrowing in the substrate. stingray young to develop and they are approximately 3 inches wide at birth. Sexual maturity is reached in 2.6 to 3 years, and mating occurs from May to June and in December. 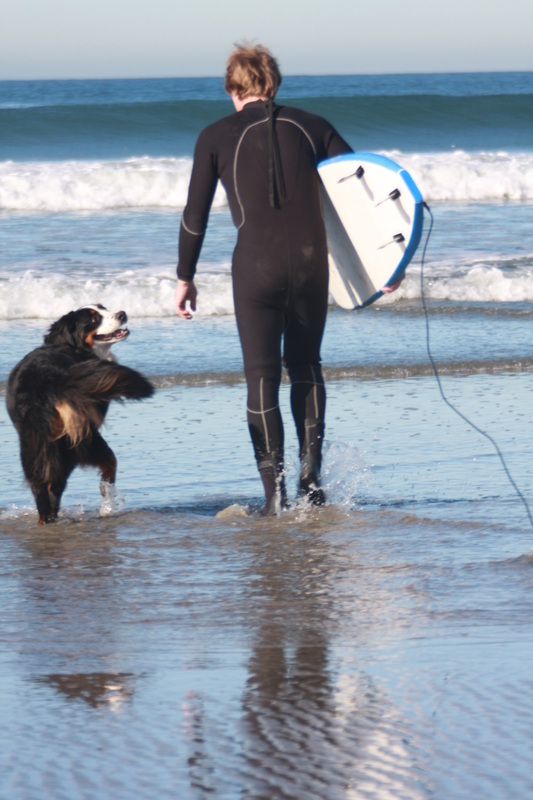 There are one to six pups, depending upon the size of the female. Fishing Information: Most round stingrays are taken incidentally by anglers fishing for other species. 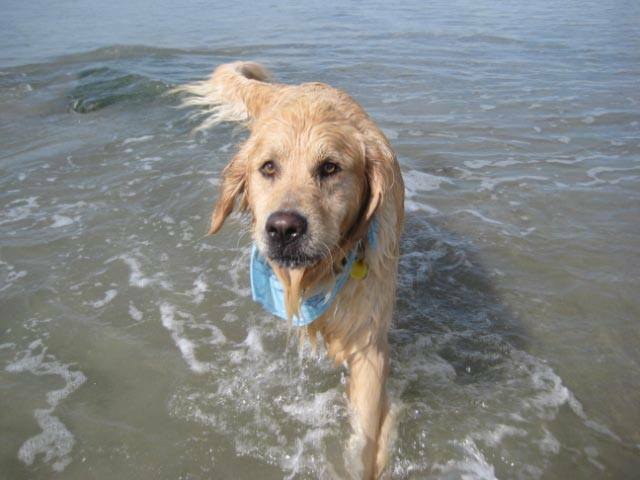 However, should one wish to go after them specifically, marine worms or pieces of clam are good bait. Sandy or muddy bottoms along a beach or in a bay should provide good fishing. Round stingrays are potentially dangerous because of the wounds they can inflict. 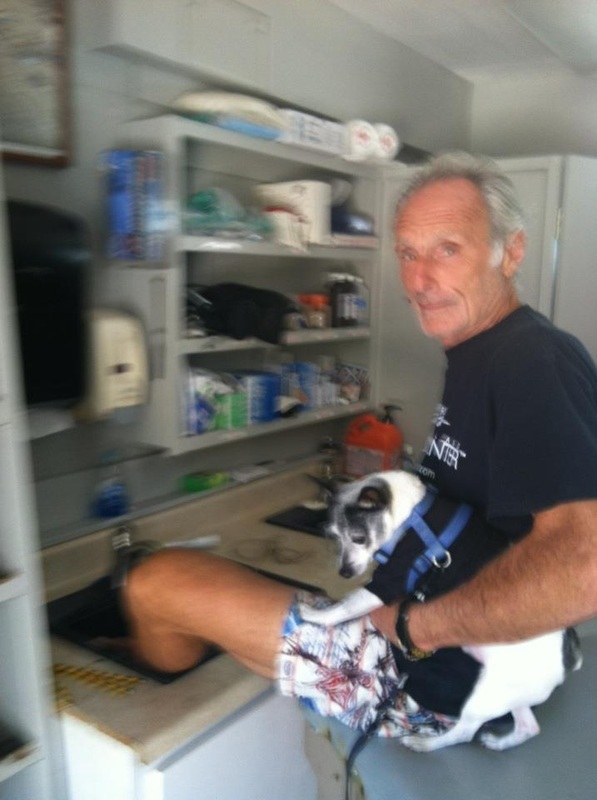 If an angler is stung, the wound should be cleaned thoroughly and bathed in hot water. 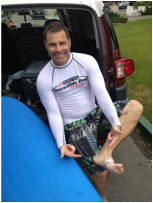 One should see a doctor if pain persists or infection occurs. Other Common Names: ray, stingray, stinger, stingaree. 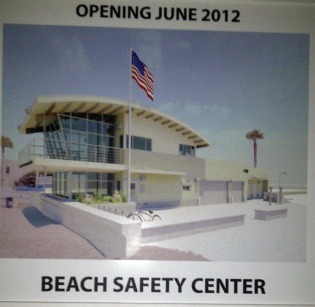 This rendering is the planned new Del Mar Beach Safety Center at 17th Street, due to be completed in June of 2012. The old tower is gone, as construction has begun. The temporary Lifeguard Headquarters is at the 20th Street tower. in helping those who have been stung!